After month’s of planning, recipe testing, photographing, editing and designing, I am delighted to announce that my first (and hopefully not last!) ebook is now available for sale! 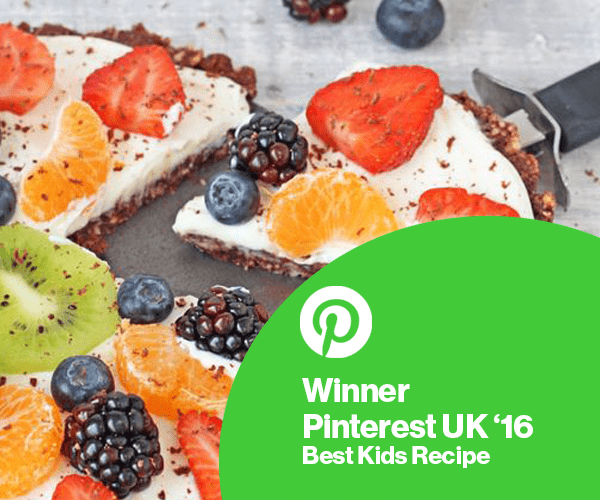 This ebook is devoted solely to snacks as lets face it, kids love snacking and coming up with new, healthy and homemade snack ideas can be difficult. 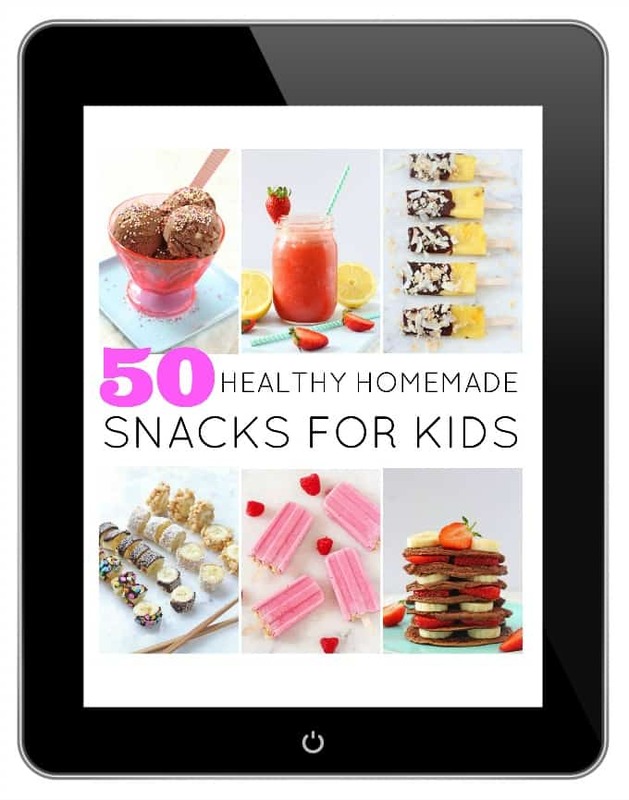 In this ebook you will find 50 Snacks Recipes For Kids, all of which are easy to make using everyday ingredients that you can find in your local supermarket or store. 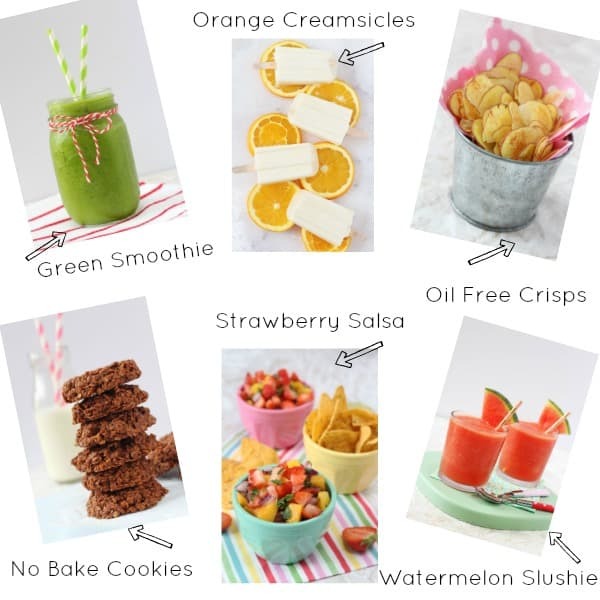 Here’s a sneak peak at some of my favourite recipes! 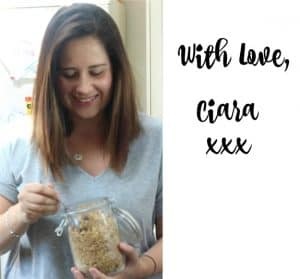 Of the 50 recipes, 15 have been taken from my blog (being the 15 most popular snack recipes that I’ve posted over the past couple of years, tried and tested by family, friends and blog followers). The other 35 are brand new and exclusive recipes, created specifically for and only available in this ebook. 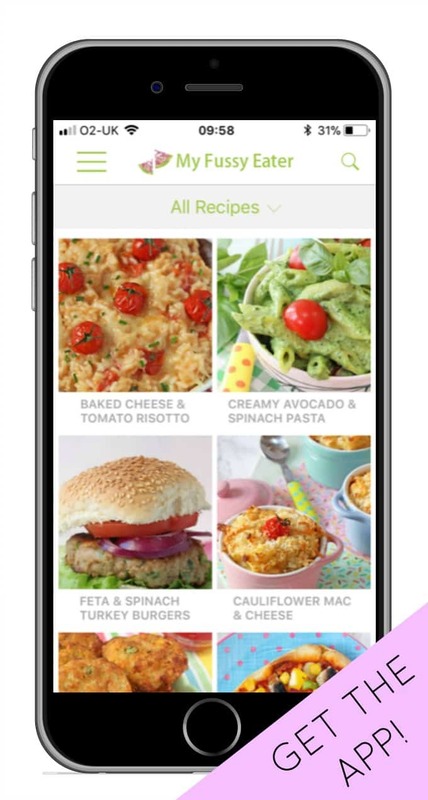 Each recipe also contains a key showing if it is free from Gluten, Dairy, Eggs and Nuts. The price of this ebook is set at £5.99. The dollar equivalent will depend on fluctuating currency exchange rates but it should remain approximately $7.99 or less (a small VAT charge may also be applicable in the UK). 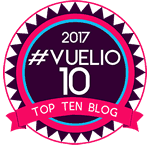 Thank you for your support in this ebook and for all the support I have received over the past two years since starting this blog. 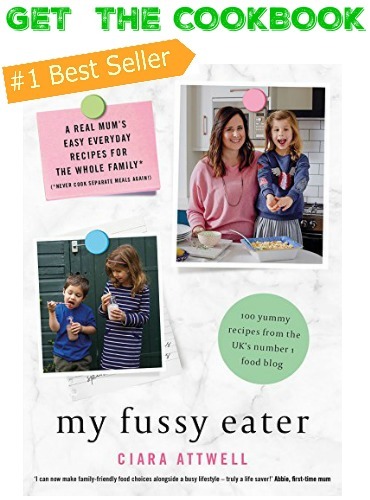 Your comments, social shares and hopefully purchase of this ebook make it possible for me to keep doing what I love and making feeding our picky eaters that bit easier!